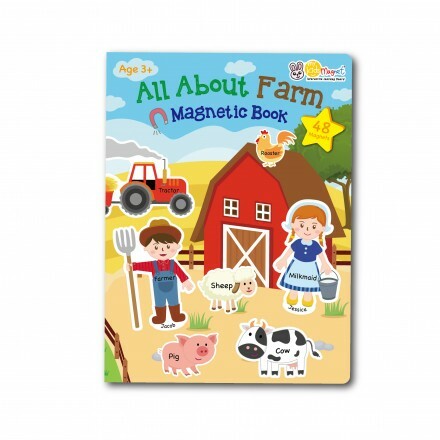 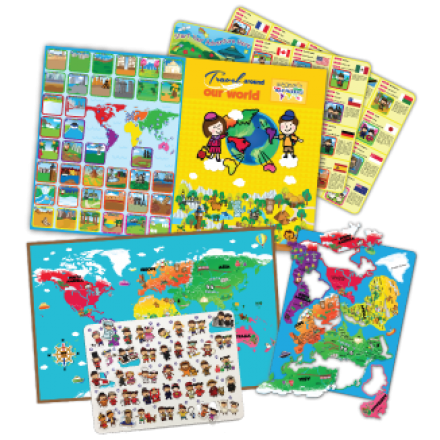 My Kids Magnet ® Interactive Learning Boards are fun magnetic games for children to develop eye and hand co-ordination. 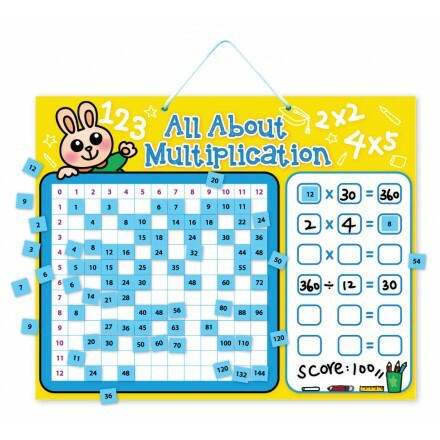 All About Multiplication magnetic learning board is a fun game for kids to learn and practise multip.. 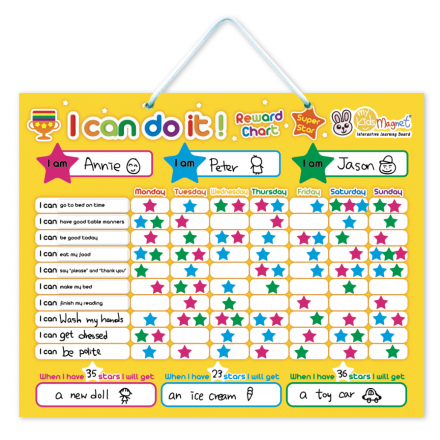 I Can Do It ! 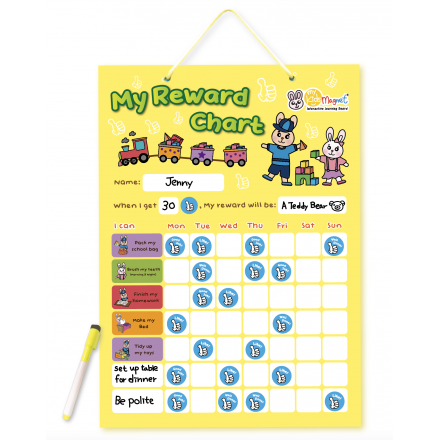 Magnetic Reward Chart is a simple and easy-to-use tool. 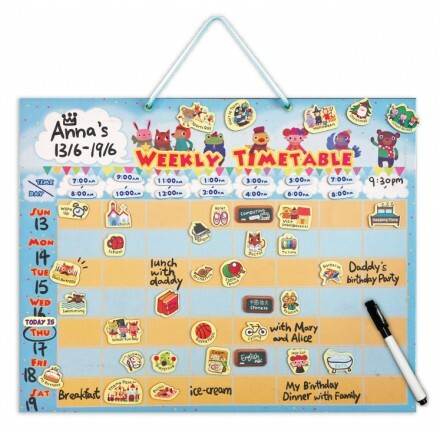 Children can mo..
"Magnetic Weekly Timetable" ​is a magnetic planning board for kids and parents to organize weekly ac..
My Reward Chart is a simple and easy-to-use tool. 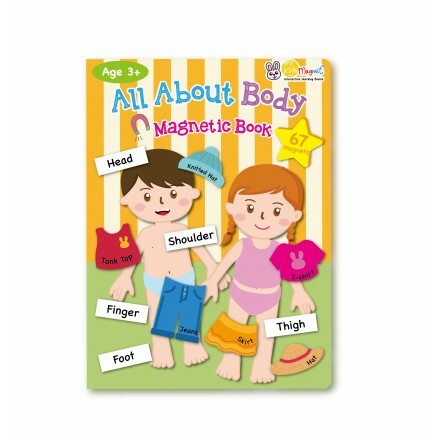 Children can monitor themselve.. 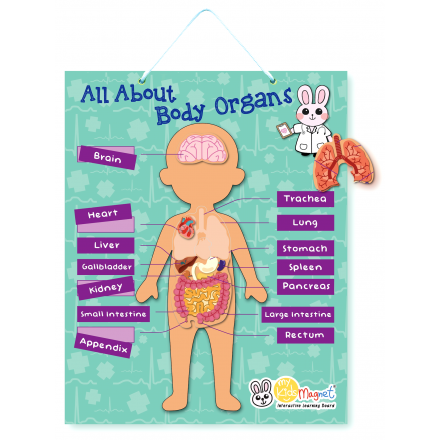 Magnetic Body Organs Board - Children learn the names and locations of body organs. 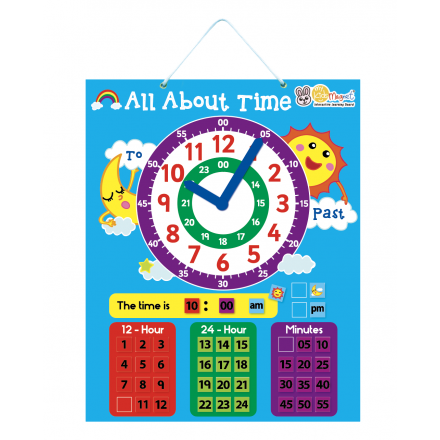 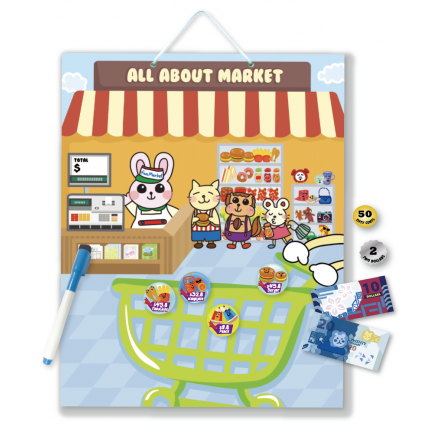 ..
All About Market Magnetic Money Game ​is an all-in-one magnetic learning game : * ..
All About Time magnetic learning board is a colourful and fun educational toy for children..
All About Today ​Magnetic Learning Board. 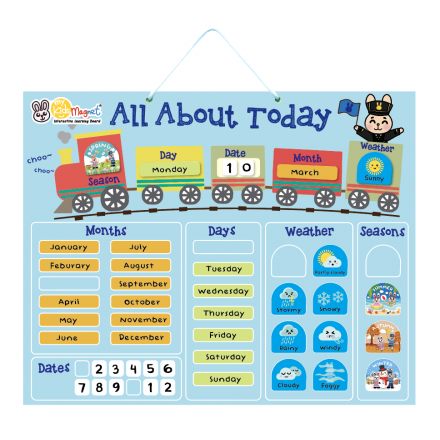 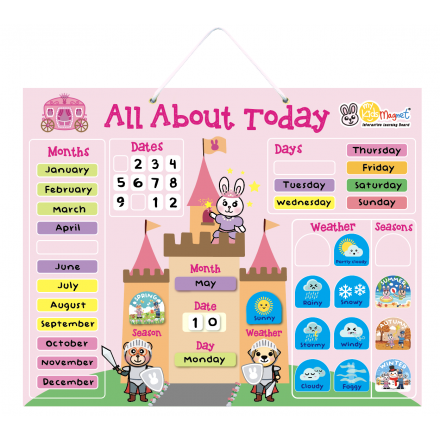 Children can learn the concept of days, dates, months, ..
All About Today ​Magnetic Learning Board Children can learn the concept of days, date..